As many of you know, I have had the great fortune of writing for T.O.F.U. Magazine’s Issues 7, 8 and 9. 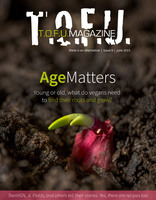 But there has been a new project in the works for several months now, one that will include my article from Issue 9 on Aging. For the last few weeks now, I’ve been teasing about a big announcement in regard to T.O.F.U. #10, and I’m happy to say that today is the day! After releasing the ninth issue earlier this year, when my thoughts began to focus on the tenth one, I knew I had to do something different. For many of you, T.O.F.U. has always been a digital publication, but it wasn’t always that way. So, when I was thinking about how to make this one special, I decided that releasing a printed anthology would be a great way for everyone to enjoy some of the best articles of the last nine issues in a format that most of them have never been available in. Not only that, it would also give me a chance to work with the authors on updating the pieces, providing my own opinion on each one, and so much more. Thus, The Book of T.O.F.U. was born. I say “almost” because releasing a printed item involves a lot more of a financial investment than something digital, and I certainly don’t have the funds to do it all myself! So, I’m turning to Kickstarter to raise the money to print a small run of The Book of T.O.F.U., and that means I need your help. Together, if we reach the goal, T.O.F.U. will take its first steps back into print. To find out more about the project and all of the rewards, please visit the Kickstarter page. Hopefully, you’re as excited as I am about this new direction for T.O.F.U., and I thank you in advance for any support you offer, whether it’s financial or simply by spreading the word (or both). Like so many other things in the world, every little bit counts. 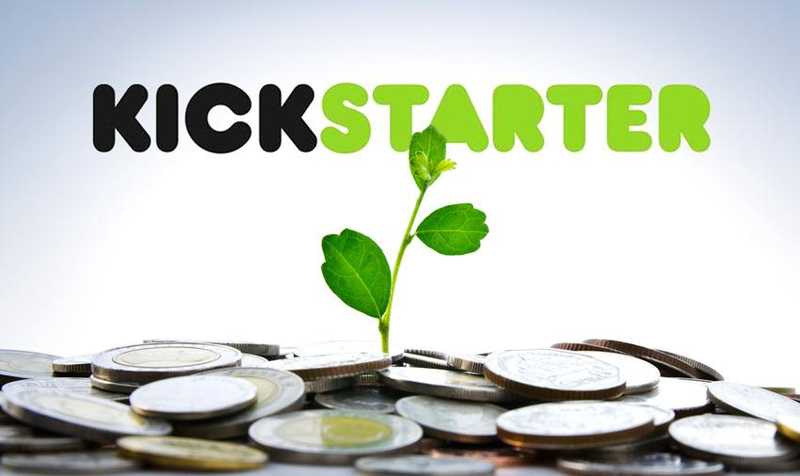 Join The Kickstarter Campaign Today! !